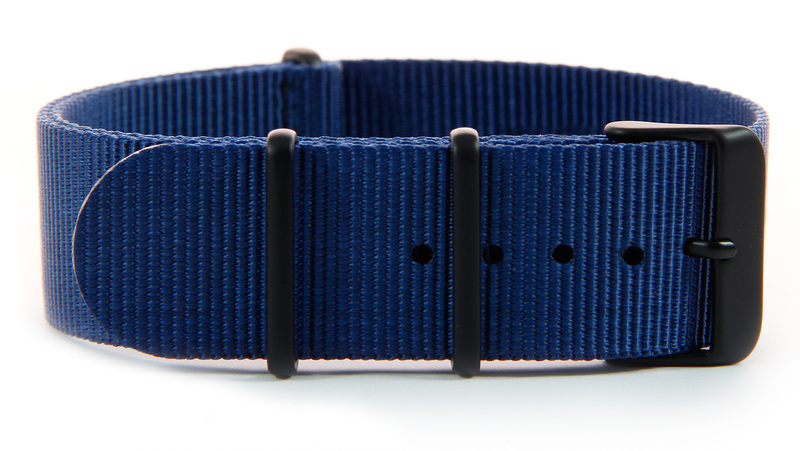 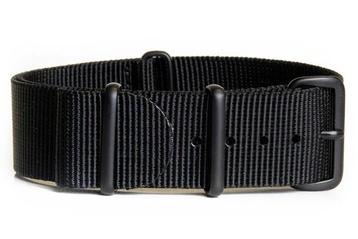 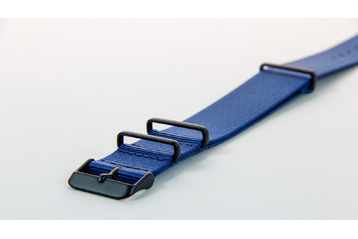 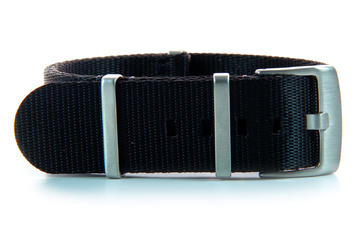 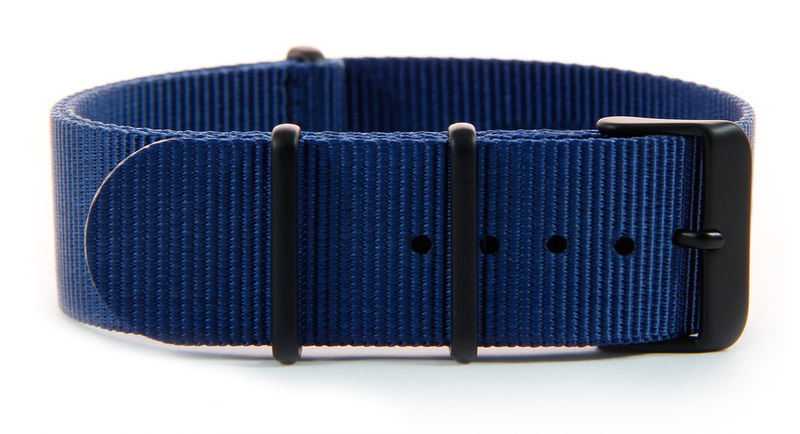 Navy blue Slip-through watch strap featuring "PVD" brushed black buckles. 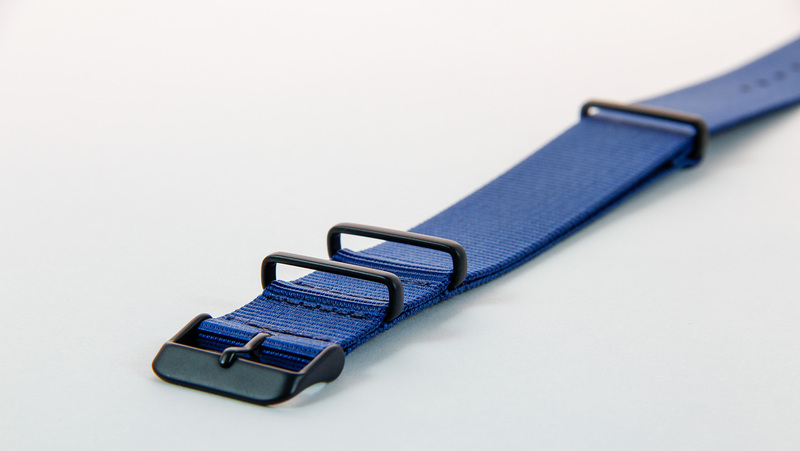 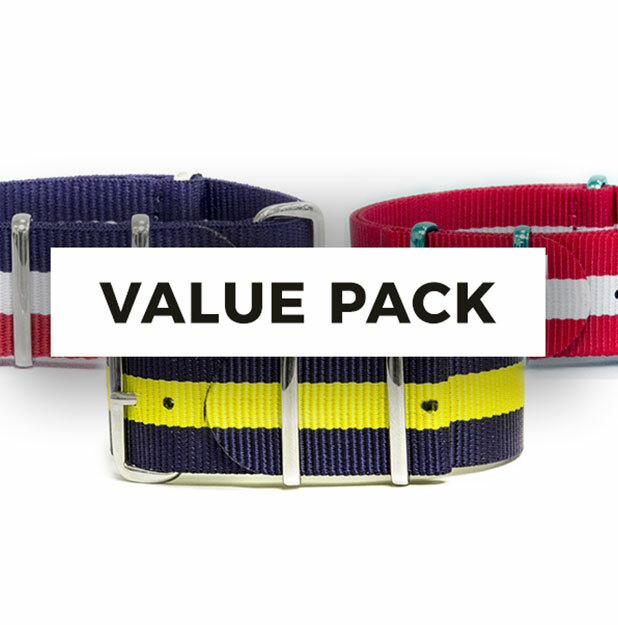 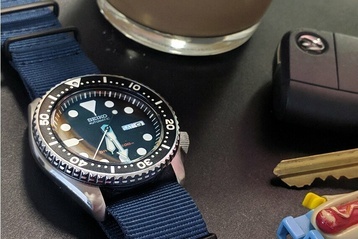 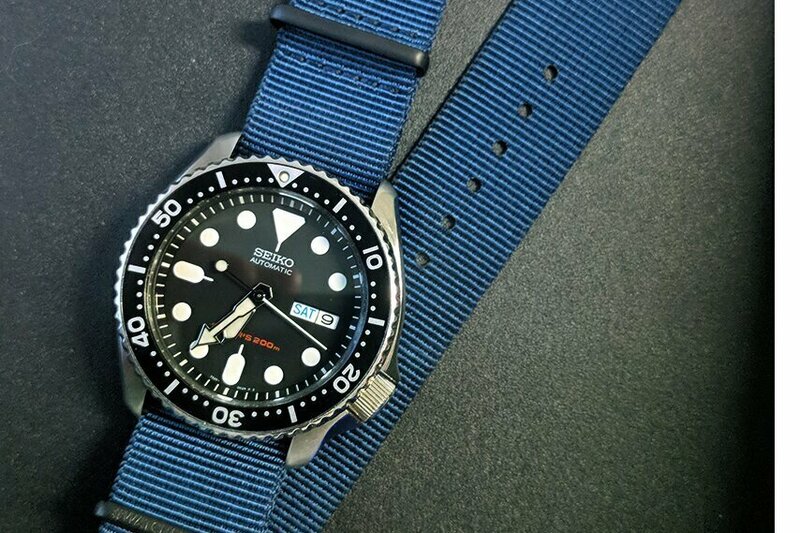 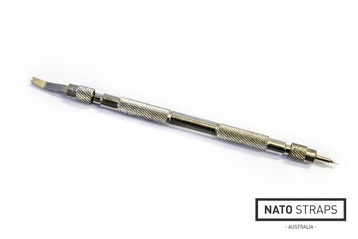 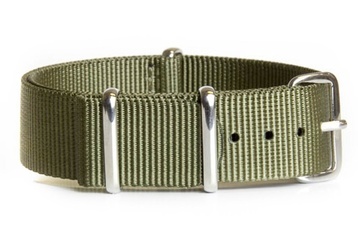 Constructed from quality 1.2mm thick waterproof quality nylon, and at a length of 280mm is ensures it will fit even the largest of wrists & can be worn over wetsuits. 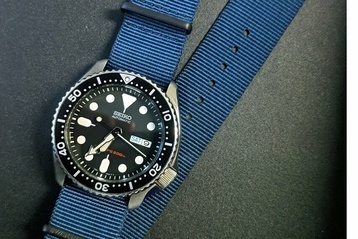 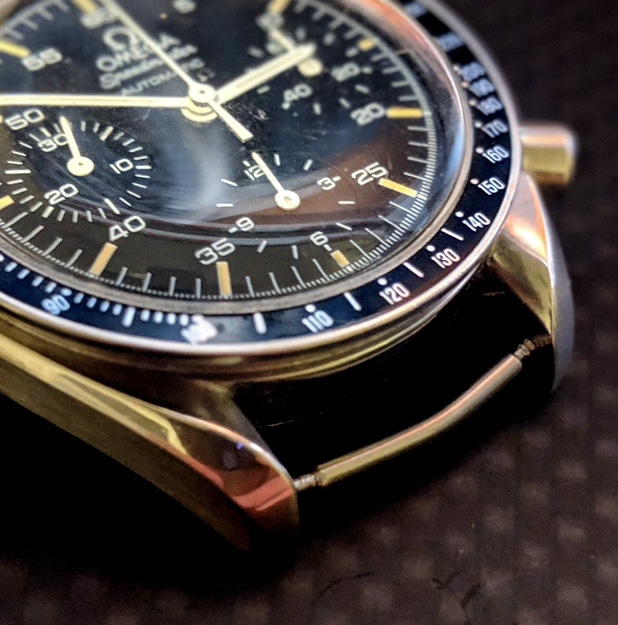 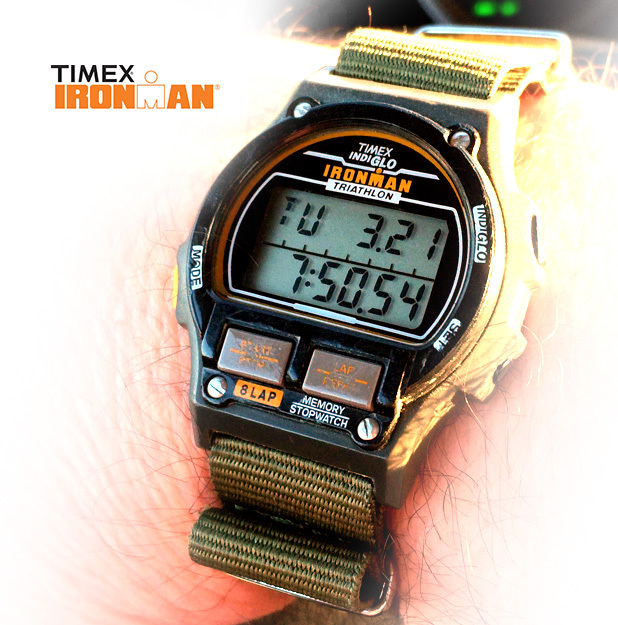 To fit watches with a 22mm lug width.